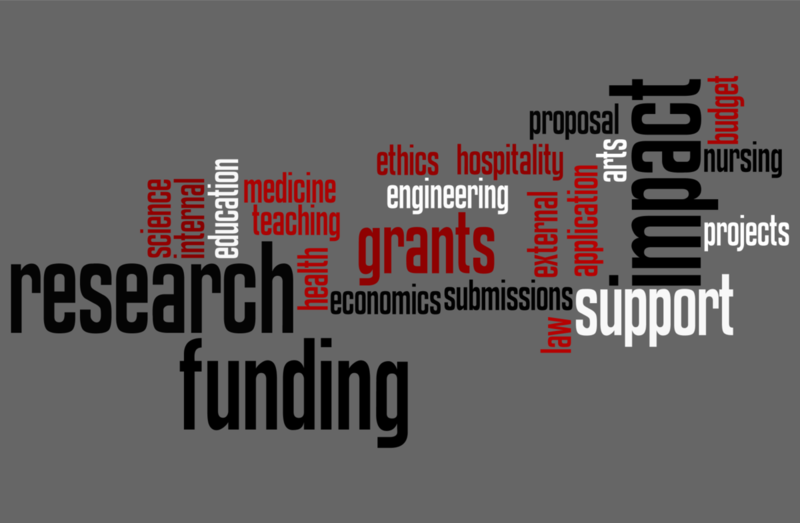 The Division of Research and Economic Development wishes to recognize and thank the following UNLV faculty and staff for pursuing and obtaining external funding in the second quarter of the fiscal year 2019. For more information on recent external funding recipients and their awards, please visit our External Funding Recipients page. Funding Agency: Health Resources & Services Admin.